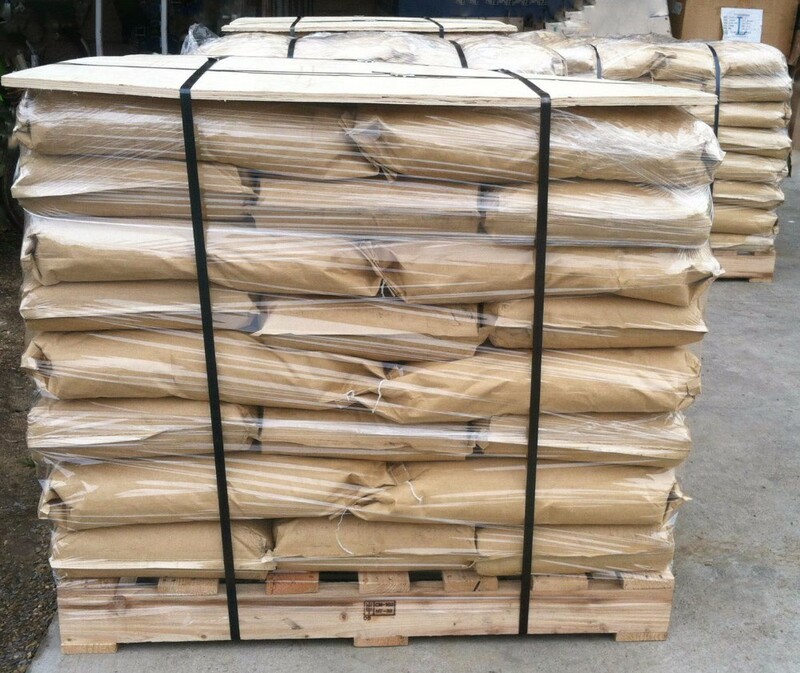 20 kg/bag or 25 kg/bag,Carton and bulk bag are available. Or according to customer's requirement. 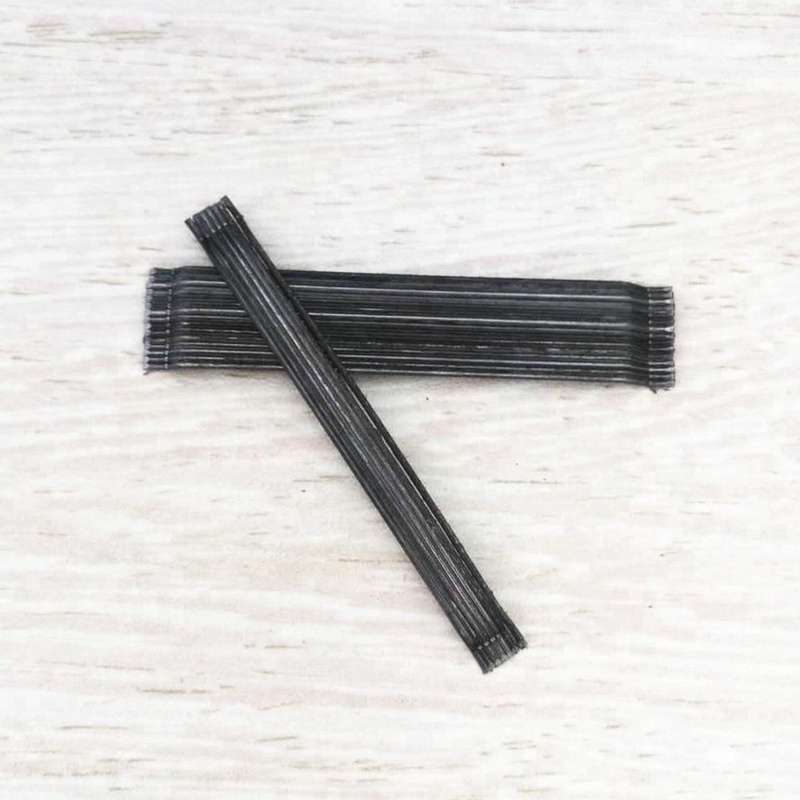 We offer Steel Fibers made from prime quality hard-drawn steel wire to ensure high tensile strength and close tolerances. The wire is deformed with hooked ends and cut to lengths, for reinforcement of concrete, mortar and other composite materials. 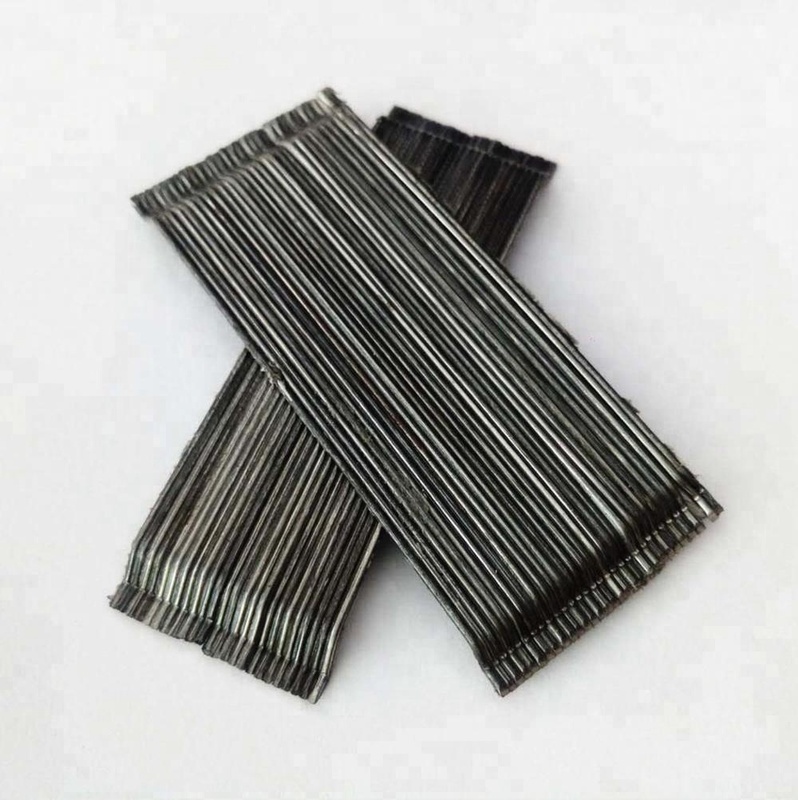 The performance of Steel Fibers depends on both the dosage (kg/m3) and the fiber parameters (tensile strengths, length, diameter and anchorage). 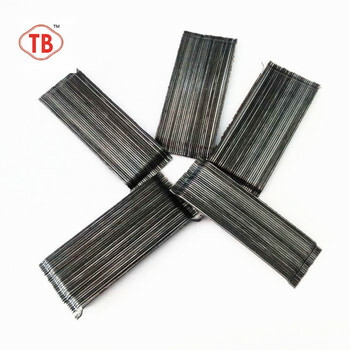 A key factor for quality of Steel Fibers is the relationship between the length and the diameter of the fibers - the higher the l/d ratio, the better the performance. Steel Fibre Reinforced Concrete (SFRC) gives concrete its high performance because the steel fibers are homogeneously distributed. 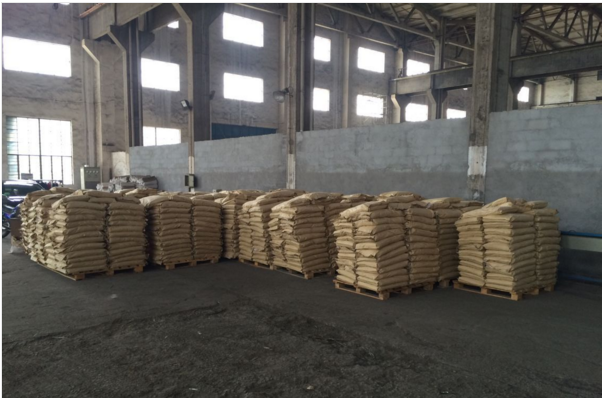 Thus, contributing to considerable increase in load-bearing capacity, high durability and high impact resistance, and all this ensures a longer lifetime with low maintenance cost. 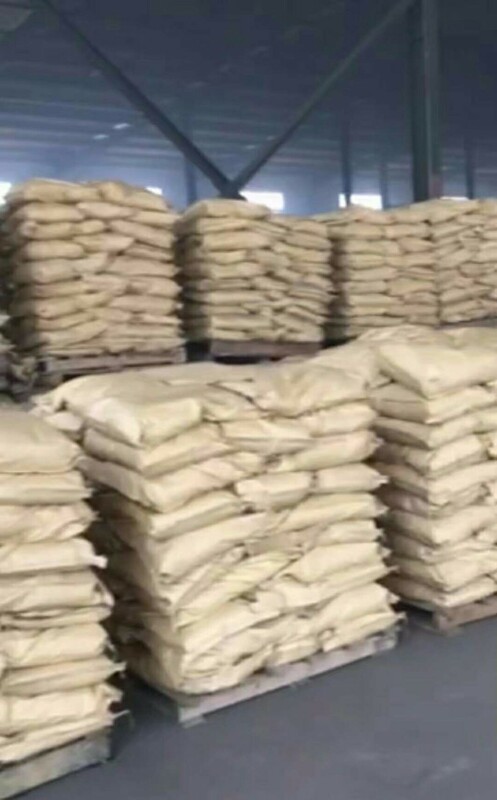 Apart from a wide usage, the Steel Fibers are also used as sprayed concrete (shotcreting), slope stabilization, pre-cast concrete production tunnel and mining shafts and underwater concrete reinforcement. Steel Fibres are also popularly used in manufacturing precast walls, overlays, manhole covers, piles & pillars. 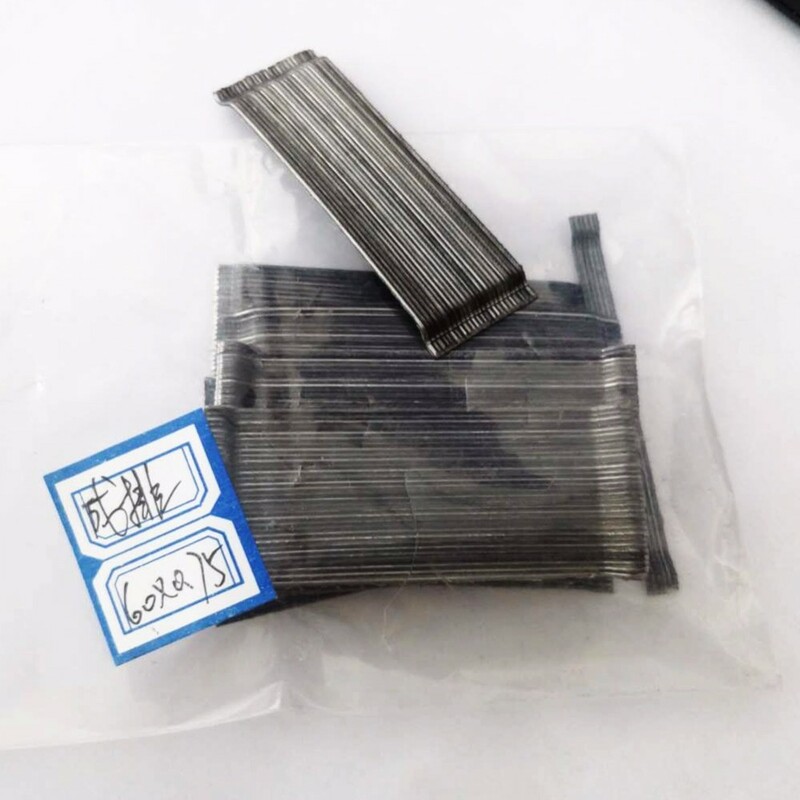 Hooked Ends; Waved Low Carbon Steel Fiber; Flat End Fibres; Crimped Steel Fibers; Continuous Deformed Steel Wire Fiber; Courrugrated/Milling Fibers etc. Reduce material consumption and save cost - on average a Steel Fibre slab will overall cost between 10-15% less than an equivalent mesh slab. Quick & Easy Application: Steel Fibres can be added at the concrete plant or at the job site directly in to the back of the truck mixer. You can then pour pre-reinforced concrete. 1. 24 Hours service for email and mobile. 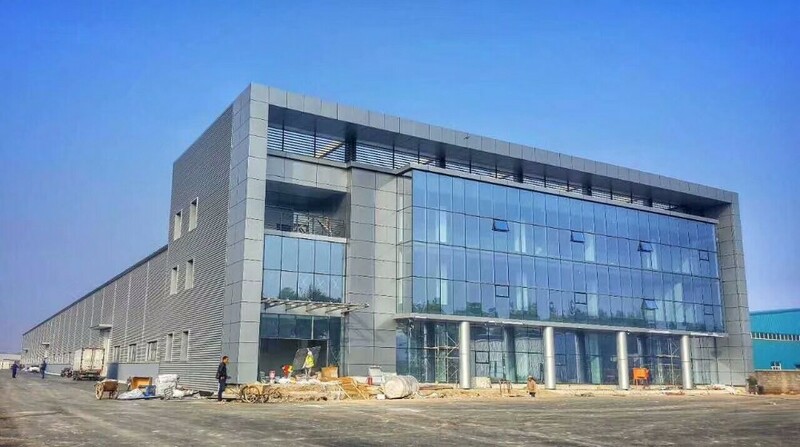 Baoding Shengtaiyuan Metal Products Co.,Ltd is located in Xushui Baoding city, Hebei Province,China, next to Tianjin port and Beijing city expressway and convenient transportaion. There are professional and technical personned, product research developement staff matched in various department. We are a set design, developement, production, sale in the collectivization, scale and diversification, modernization of large enterprise. CE and SGS certificate can be provided depend on customer requirement. 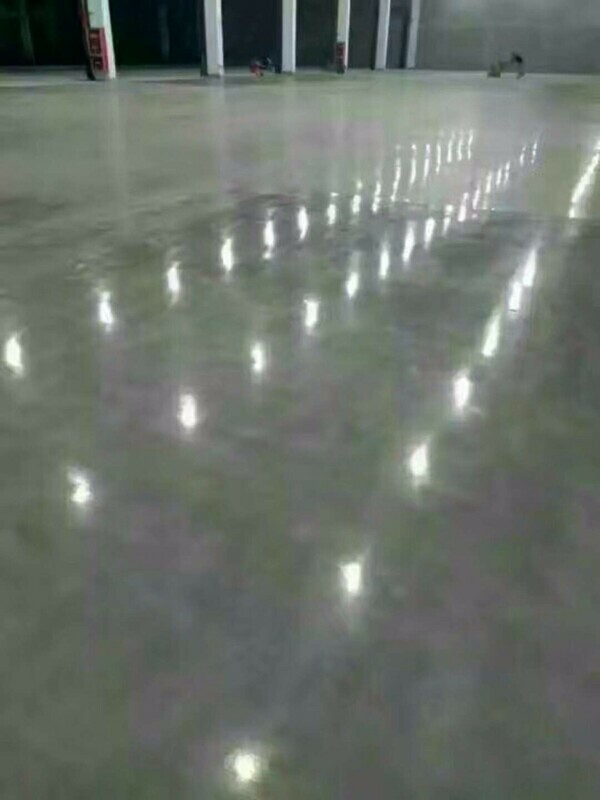 1.0x60mm Hooked end Steel Fiber used for floor in public place. 20-25kg/cubic. To enhance fatigue and impact resistance, Joint stability, Add ductility to concrete for long service time. Make the floor more hard and flat. It need sometime to dry with out working on the floor. Quick & Easy Application, Reduce material consumption and save cost - on average a Steel Fibre slab will overall cost between 10-15% less than an equivalent mesh slab. 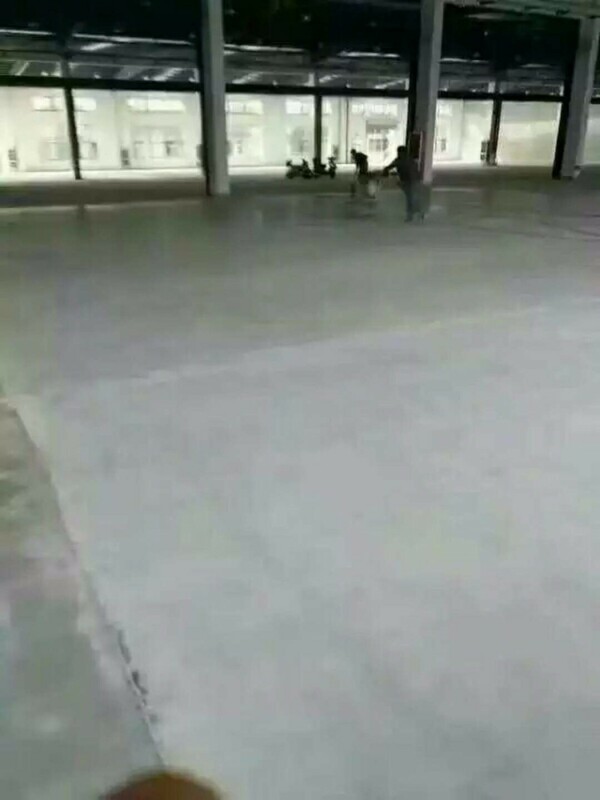 Protect the cement and fiber, Make the surface more smooth for actual use. 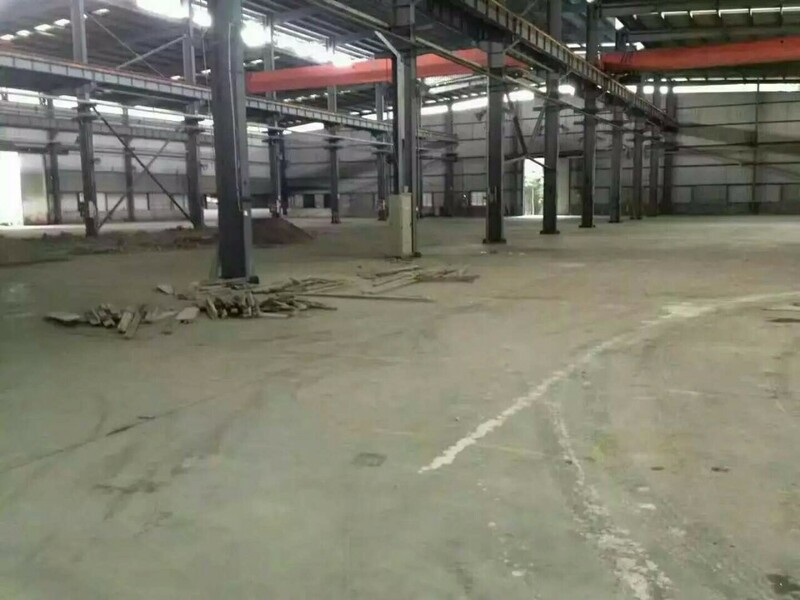 There will be weight limit working on floor and avoid sharpe thing to destroy the surface. 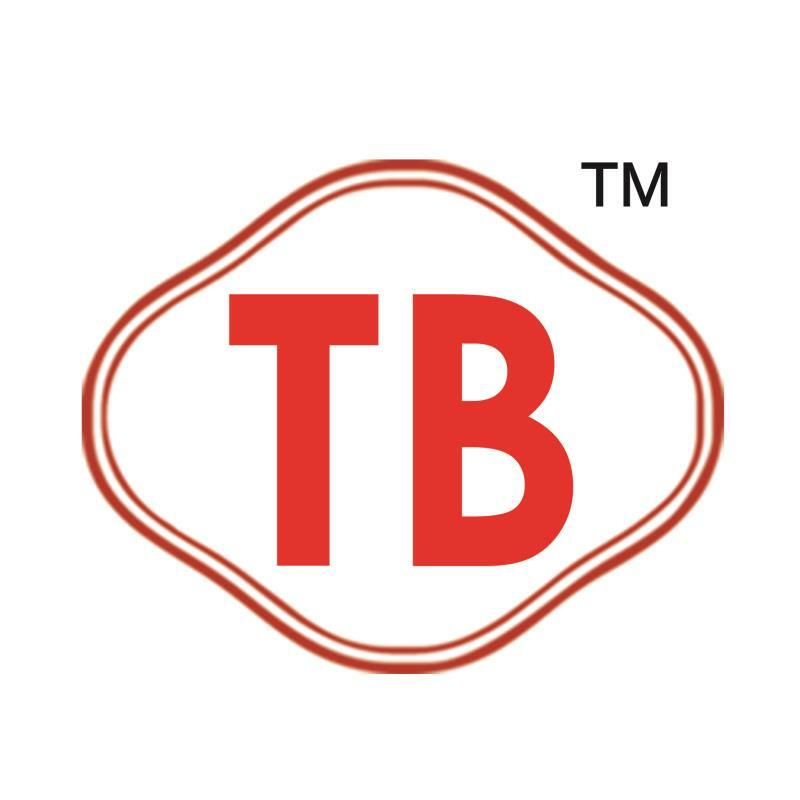 A: We are factory located in Baoding city, Hebei Province, China. A: Yes, we could offer the sample for free charge within 2kg but the cost of freight will be burden by custom. 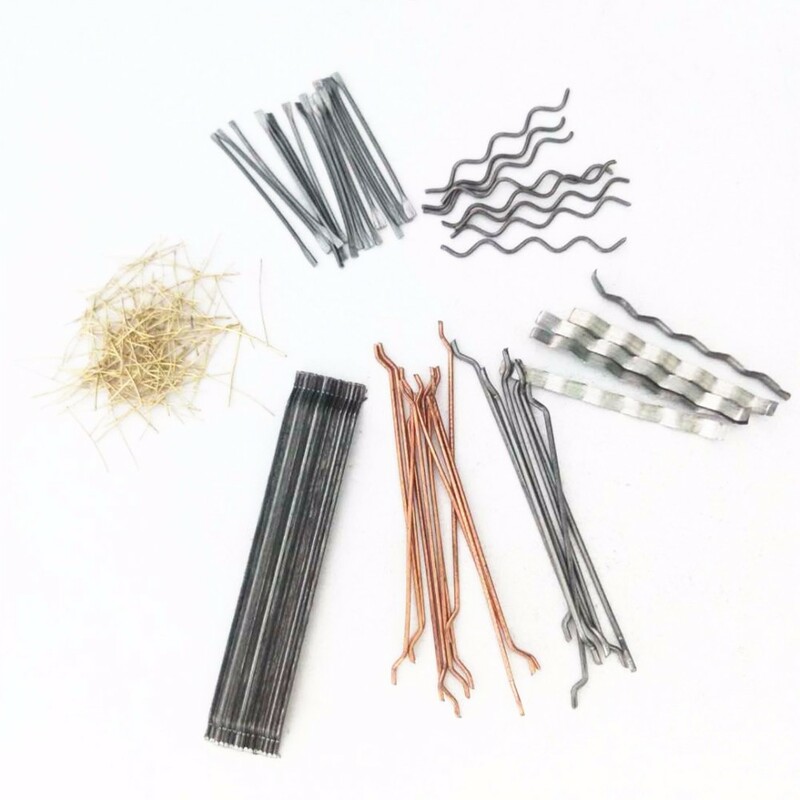 Baoding Shengtaiyuan Metal Products Co., Ltd.